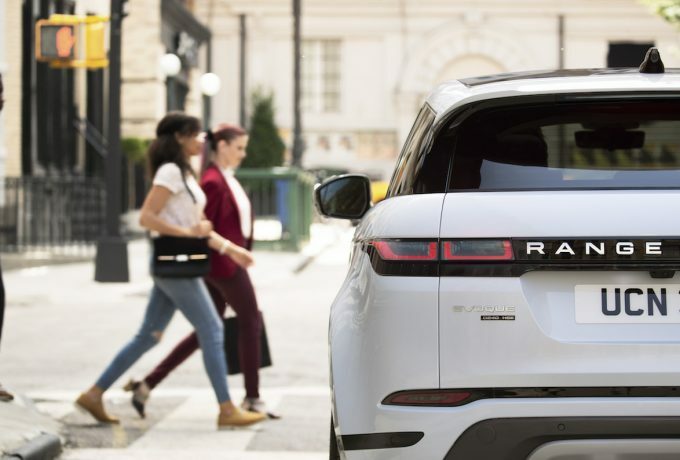 Given the success of the debut model, it’s no surprise that Land Rover has stuck to its guns with the brand-new Range Rover Evoque. 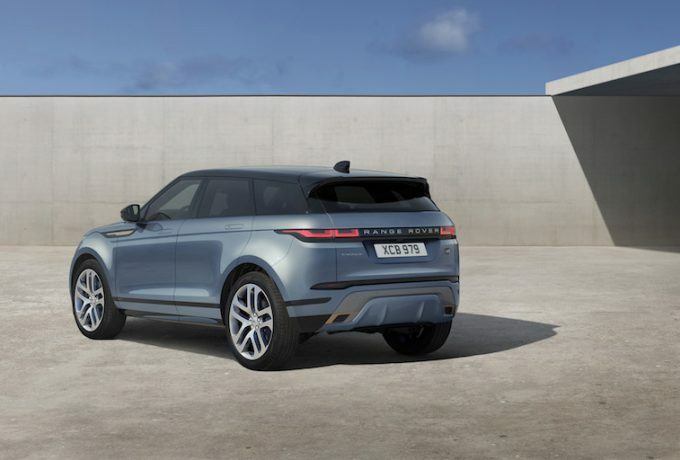 The new version dons a familiar silhouette, though, combining the smoulder of the Velar with an updated version of the roof and waistline from the previous model. Whilst the new model mimics its forerunner, it’s built on Land Rover’s new Premium Transverse Architecture – an all-new base with electrification in mind. 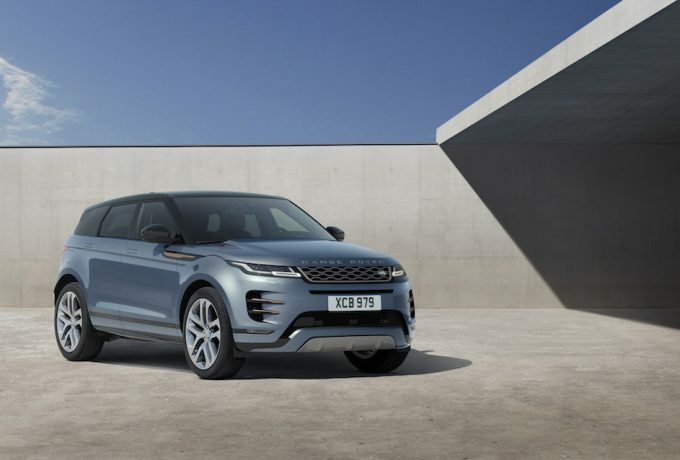 On sale now, the new Evoque is available with a 48-volt mild hybrid system that recoups power usually lost during deceleration and stores it in the underfloor battery. 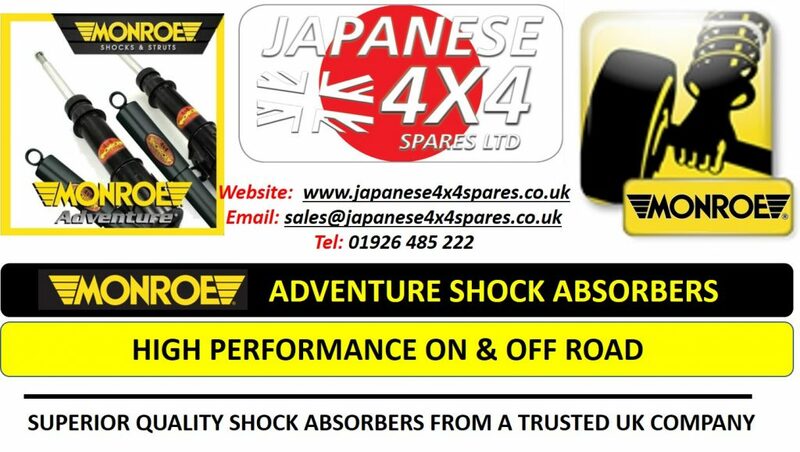 Below speeds of 11mph, when braking the engine shuts off to minimise emissions output, the result is economy of up to 50.4mpg. There are three petrol and diesel options apiece, all of which are from the Ingenium range of four-pot powertrains. 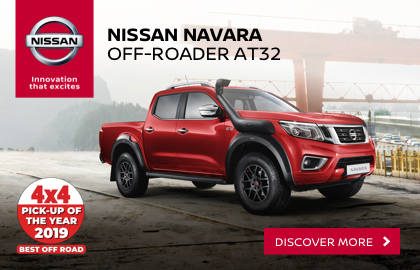 On the diesel front, customers can choose from the following three states of tune: 150hp, 180hp and 240hp. 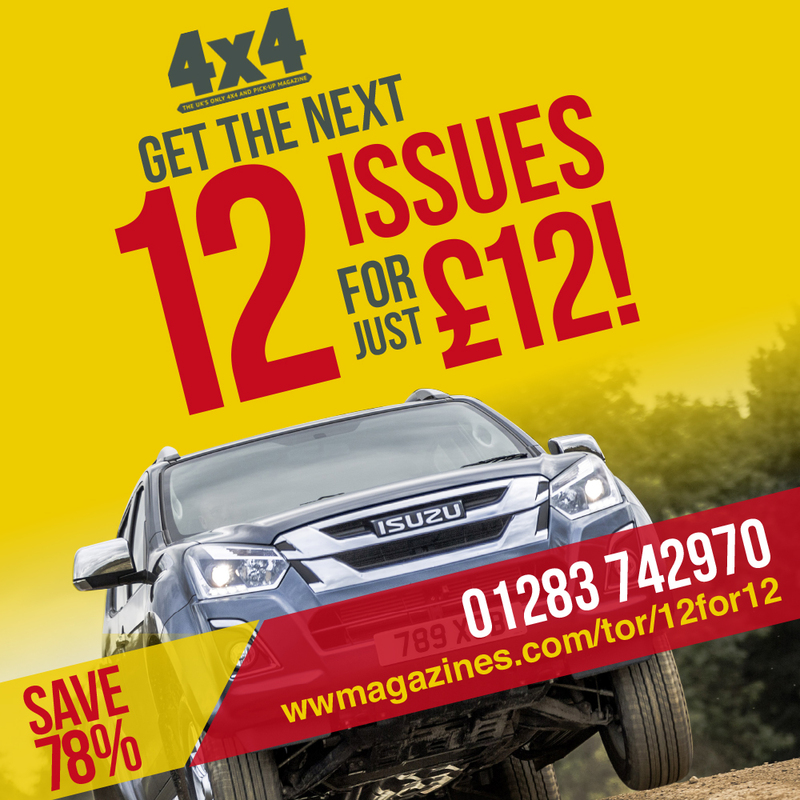 The most efficient of these is the front-wheel drive 150bhp diesel option, capable of 52.3mpg. This is the only variant that WON’T carry the mild hybrid system. 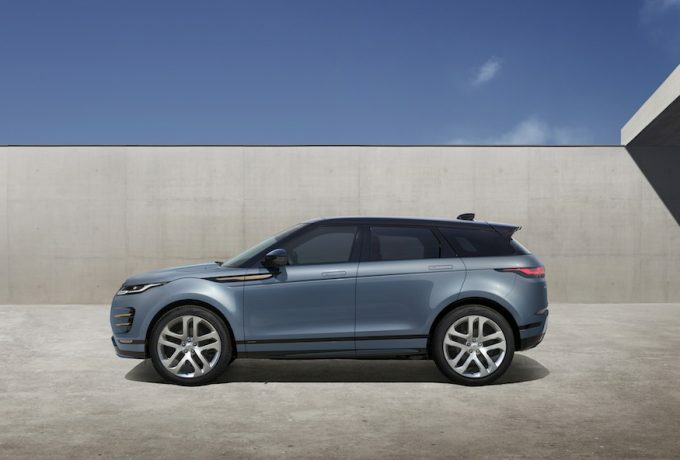 The petrol models consist of a 200, 250 and 300hp selection, again all running the mild hybrid system, while all models bar the two-wheel drive Evoque come mated to a nine-speed automatic gearbox. Everything from the platform through to the engine is focused on being greener than ever. 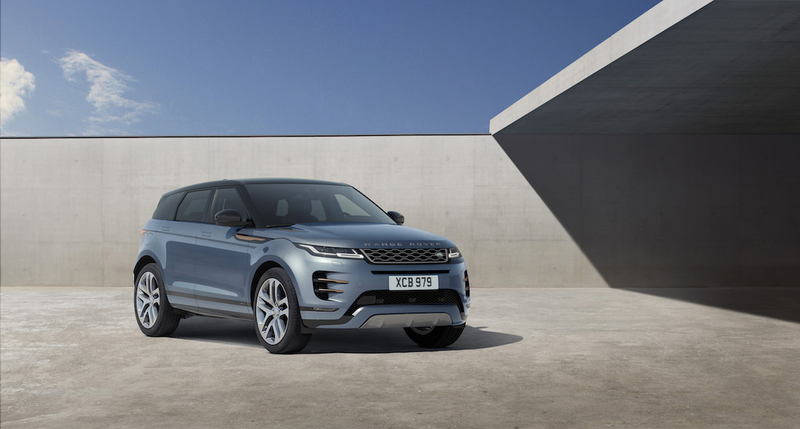 Along with the eco-friendlier powertrains, natural and recycled materials can account for up to 33kg of each new Evoque, helped by the wider choice of responsibly-sourced interior materials, each offering their own unique styling. Seats can now be optioned in a leather alternative, from the Danish textile savants Kvadrat, a durable wool blend paired with a technical Dinamica® suedecloth – made from 53 recycled bottles. Another new interior option is the Eucalyptus textile, produced from entirely natural fibres, plus there’s a new lightweight performance material not derived from animals. 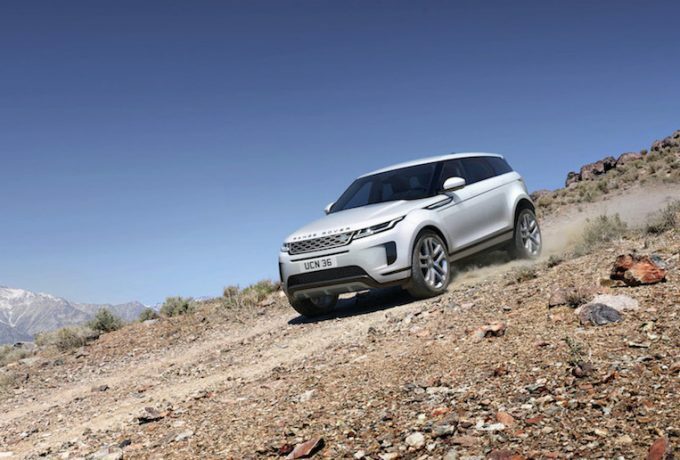 The new Evoque features world first Ground View technology, making the bonnet invisible. Sounds expensive in more ways than one, doesn’t it? Well, thanks to cameras in both the front grille and on the door mirrors, they project a feed onto the central touchscreen to show what is ahead of and below the front end of the vehicle with a virtual 180-degree visual – ideal for clambering over rocks, or Tesco car park kerbs. 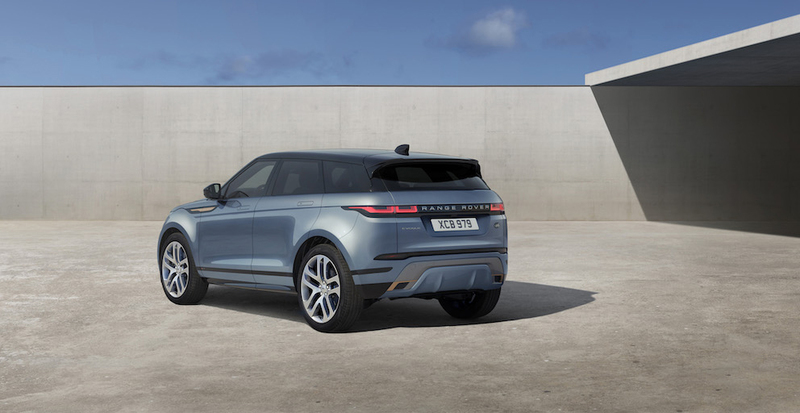 Another visual aid bestowed upon new Evoque drivers is the ClearSight smart rear-view mirror, which transforms into a HD video screen at the touch of a button, bypassing the bobbing heads of rear passengers and displaying the feed from a camera mounted above the rear window. 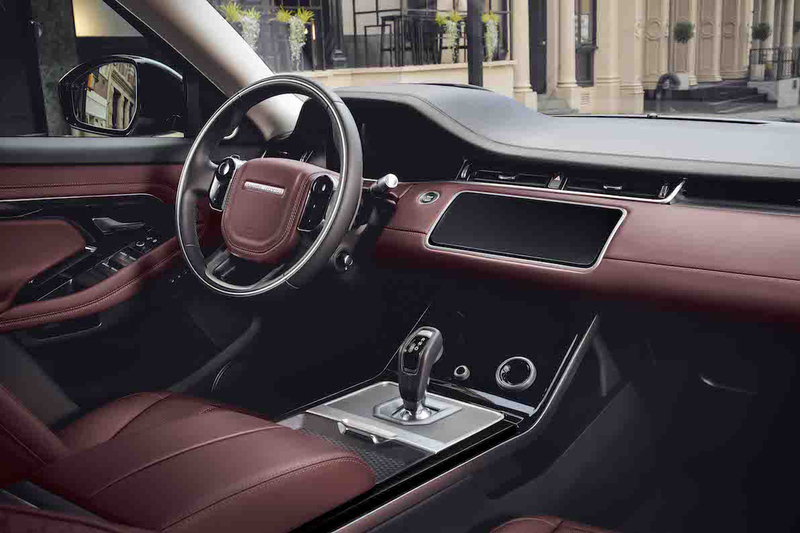 The interior also takes design cues from the Velar, with a dashboard housing two 10-inch touchscreens and driver information being delivered via a 12.3-inch interactive driver display behind the wheel, alongside a full-colour head-up display. There’s smartphone integration, Apple CarPlay and Android Auto, and a 4G Wi-Fi hotspot. 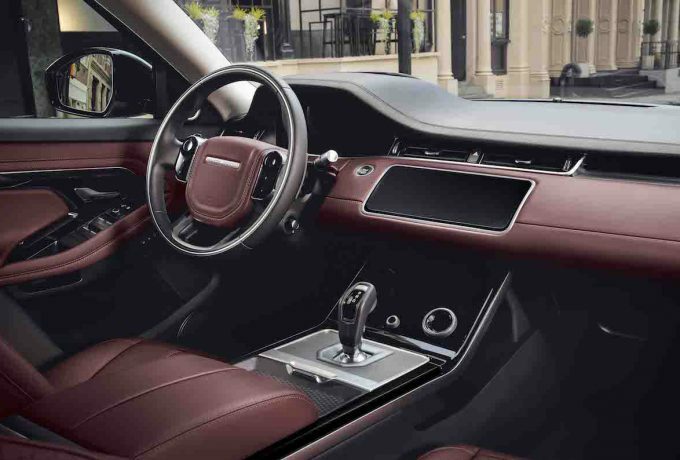 You can even download an app for your Evoque so you can programme certain settings within your vehicle. It’s not just a pretty face, either. The Evoque has the ability to learn the preferences of its driver, using artificial intelligence algorithms to monitor habits displayed by the helmsman or helmswoman. This can prepare the heat settings, massage seat preferences, and also remember the seat and steering wheel settings for each driver – up to eight profiles can be registered. 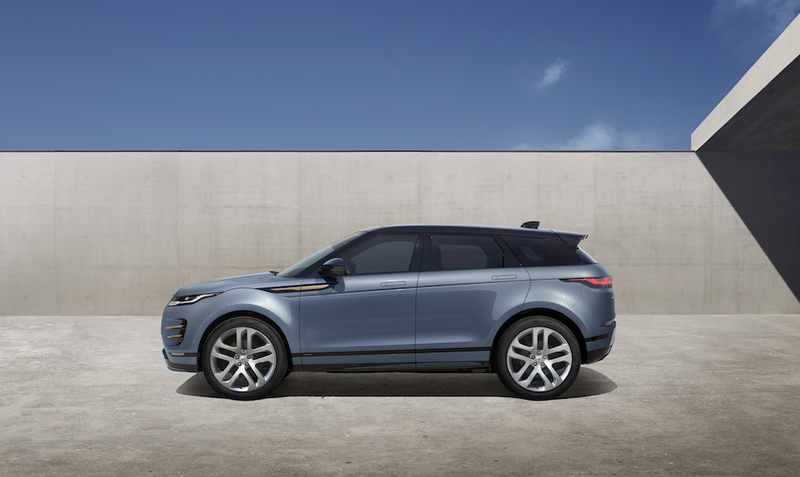 The new Evoque is live on the online configurator, and is available from £31,600 for the manual two-wheel drive D150 model, whilst all-wheel drive models start at £35,100 with the same engine, but with an automatic shifter.